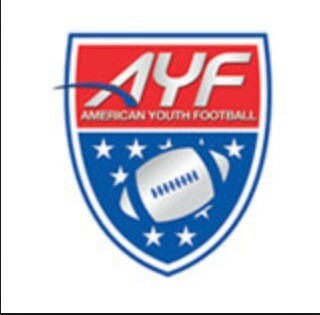 ARYFC Joins American Youth Football!!! We are proud members of American Youth Football! 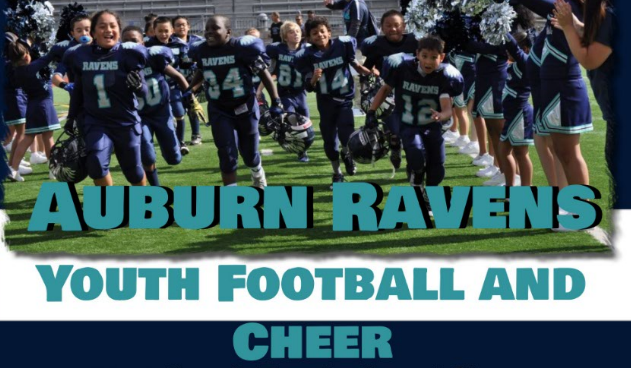 We are committed to our players, volunteers that dedicate their time and effort to ensuring the youth football and cheer experience for all is something they remember for the rest our their lives!